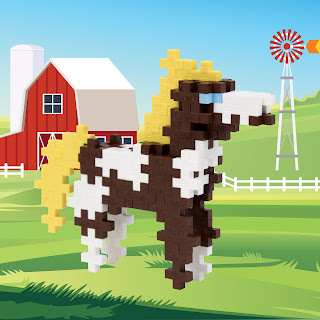 Plus-Plus Toys are a unique construction toy with one shape and endless possibilities by encouraging open-ended, imaginative play but also provide detail instructions for creating your favorite animals and characters! 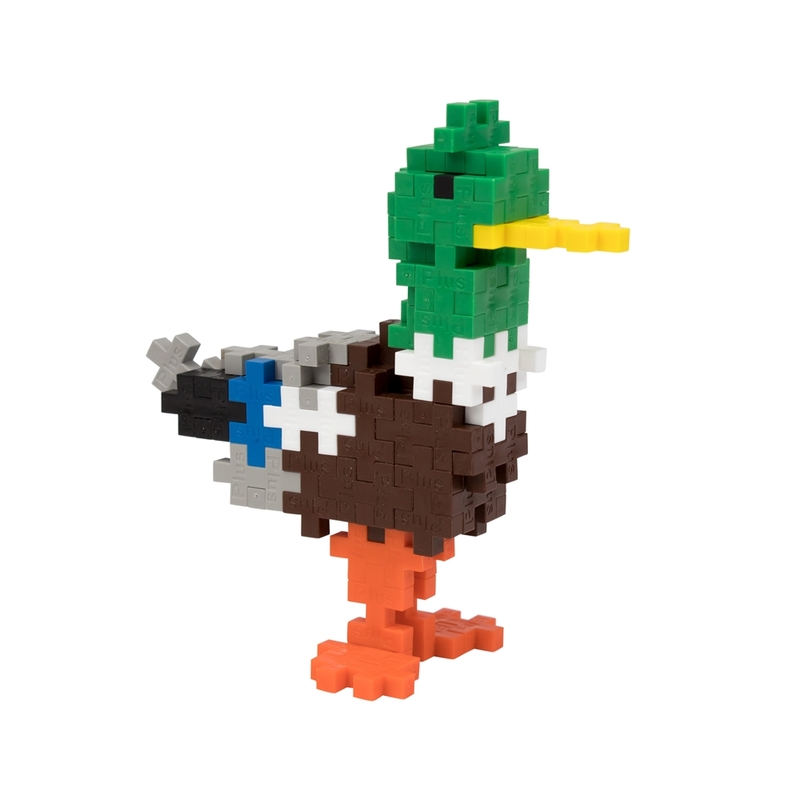 I got Mini Maker Tube Mallard Duck from the farm series includes step-by-step instructions and all the pieces you need to build a Mallard Duck. Or, use your imagination and create your own design! Whether for young kids, tweens or 'kidults', everyone will love using their imaginations with Plus-Plus Tube mixes. Just one simple shape will give them endless possibilities and hours of fun. Plus-Plus bricks are precision crafted in Denmark and are BPA-free and phthalate-free European plastic. Their vibrant colors will show off their creative flat mosaic or 3D designs, as well as stimulate their innovative talents. Plus-Plus tubes feature 70+ bricks in a reusable, travel-friendly container. Gift them as a party favor, package topper, or new-big-brother or sister present. Or, just add some solid colors to your Plus-Plus collection! Mini Maker Tube Horse from the farm series includes step-by-step instructions and all the pieces you need to build a Mallard Duck. Or, use your imagination and create your own design! My Opinion: The size of the tubes are easy to take anywhere with you along with anywhere to keep the kids busy and I found them so easy to put together as the instructions stated or my own fun creation.